Renovating your bathroom with a new vanity? 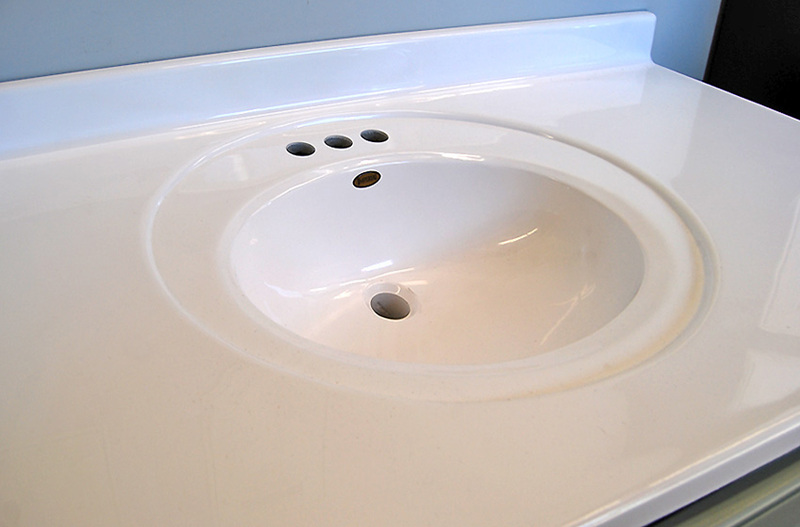 To complete your project, marble vanity tops are available in either Solid White or Cappuccino color. *All marble top sizes may not be available for each bath vanity style. For more information or to check on availability, visit your nearby Builders Surplus store. Our knowledgeable associates will be happy to assist you with your bath project. When value’s a must, shop Builders Surplus. 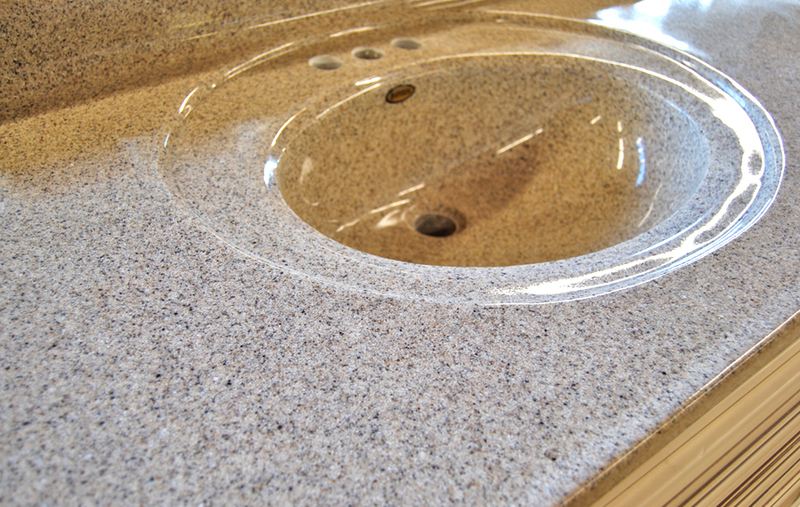 When you’re ready to build or remodel, our stores have a great selection of in-stock or custom bath vanities. Our friendly and knowledgeable staff is here to help with your home improvement plans. Create the home of your dreams today!